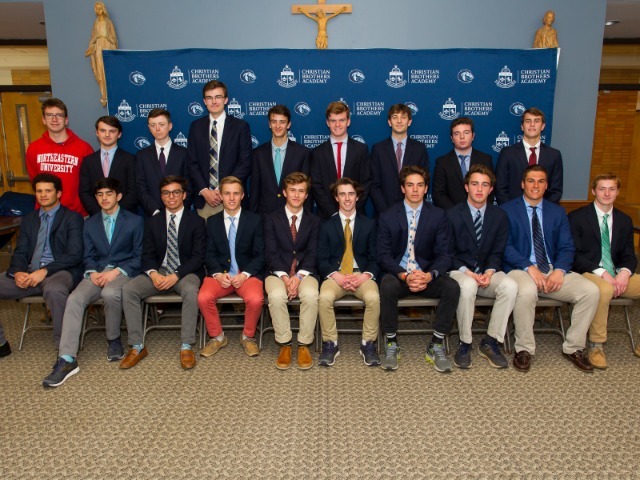 Fifteen athletes from the Christian Brothers Academy indoor track team will partake in the 2017 New Balance Indoor National Championships this upcoming weekend in New York City. On Friday night, Andrew Canale, Riley Garder, Joe Boyle and Genaro Anzalone will be in action for the distance medley relay. CBA has finished in the top-five on five occasions at the Nationals since 2009. The Colts were crowned national champions in the DMR back in 1996. On Saturday, Colton Brooks, Christian Berger, Tim Jacoutot and Brendan Bodisch will make up the shuttle hurdle relay team. CBA captured the 2011 national championship in the SHR and placed top-five with two different teams in 2013. 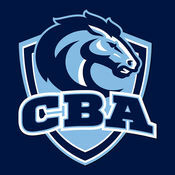 A major event for the Colts this Saturday will be the 4xMile relay as CBA will be running two teams. 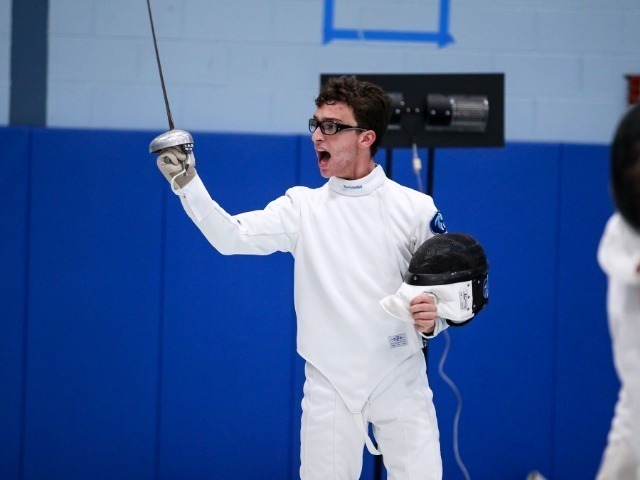 The first team is composed of Colin Trigani, Brian Hill, Noah Yuro and Tim McInerney, while Boyle, Patrick Kilcooley, JP Stark and Anzalone make up the second team. CBA still holds the national record in the 4xMile relay from their 2014 national championship in that event. CBA teams also won the 4xMile in 2013, 2011 and 2001. "Our team is really picking up steam and running well at the right time." assistant coach Sean McCafferty said. 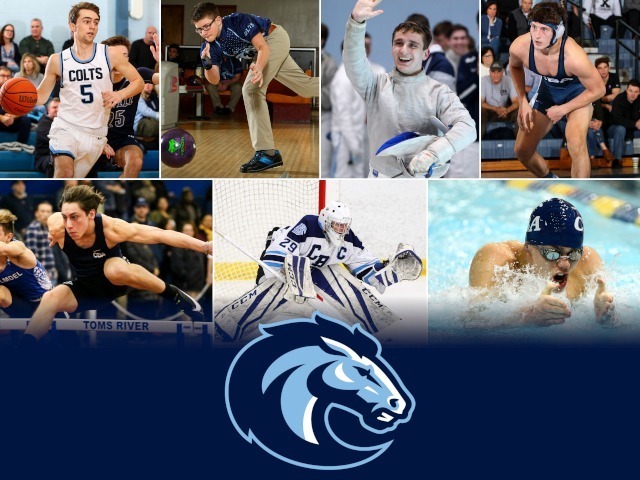 "Our seniors have been amazing and athletes like Joe Boyle and Riley Gardner have become heroes for us. When wearing C-B-A on their chests, these boys represent so much and it reflects in their efforts." CBA indoor runners have been on a tear recently. In early February, the Colts set a national record in the distance medley relay with Yuro, McInerney, Canale and Trigani. At the Eastern States, the DMR team, with Boyle and Gardner slotted in, notched a U.S. number five time. 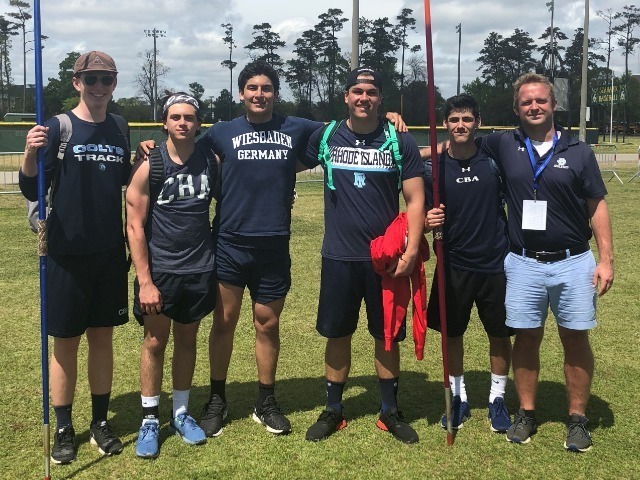 On the field side of the Nationals, CBA will send Dan Mead- who has developed into one of the Colts' best throwers- into the emerging elite shot put event on Friday. All CBA athletes will be competing under the "Brothers Track Club" name this weekend. You can get Nationals results & pictures by following @CBATrack and @CBAXC on Twitter and Instagram.